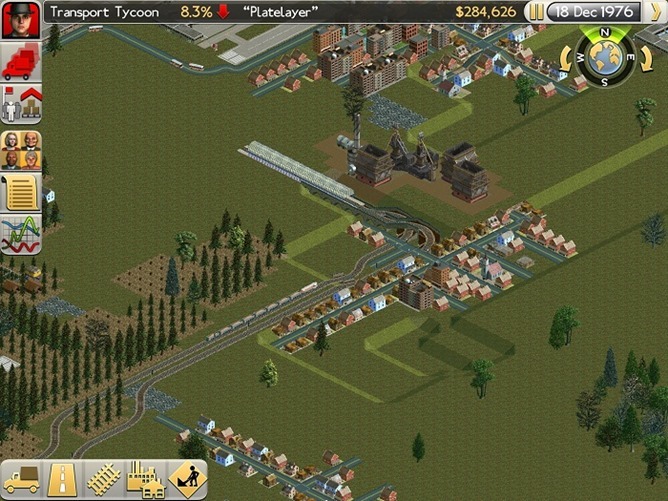 An official port of the wildly popular Transport Tycoon PC title is blazing towards Android full steam ahead. 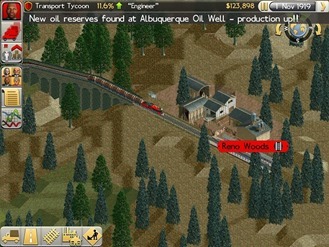 The game, which is being designed and directed by original creator Chris Sawyer, is set to launch in just two weeks. Sawyer's company and development partner Origin8 have announced that the title will launch on mobile devices on October 3rd. If the graphics in the screenshots above don't exactly get you excited, that's because this is a port of a game that first launched nearly two decades ago, and the developers haven't done much to pretty things up. They focused their efforts on creating a new touch-friendly user interface that makes the game playable on mobile devices. A gameplay trailer is now available that shows everything in motion. If you've never played Transport Tycoon before, the goal of the game is to create the largest and most profitable transport company that moves goods by land, sea, and air. 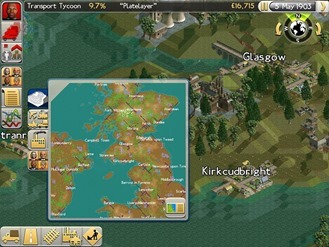 The saga starts in 1930 and requires players to borrow money to get their business off the ground. With 100 years of gameplay, over 150 vehicle types, and nearly 50 scenarios, there's a lot of content here, so keep your eyes peeled when this game enters the Play Store early next month. 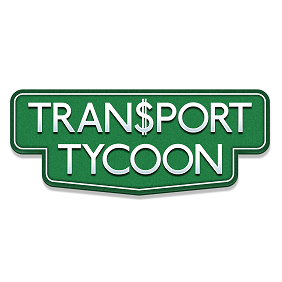 Chris Sawyer’s 31X Ltd and Origin8 Technologies Ltd are proud to announce the launch date for the revitalized version of the gaming classic Transport Tycoon on mobile devices – October 3, 2013! The new game will be available for iOS (universal) in the iTunes App Store and Android via Google Play. Tycoon Transport invites players to build the ultimate transport empire on their mobile devices! 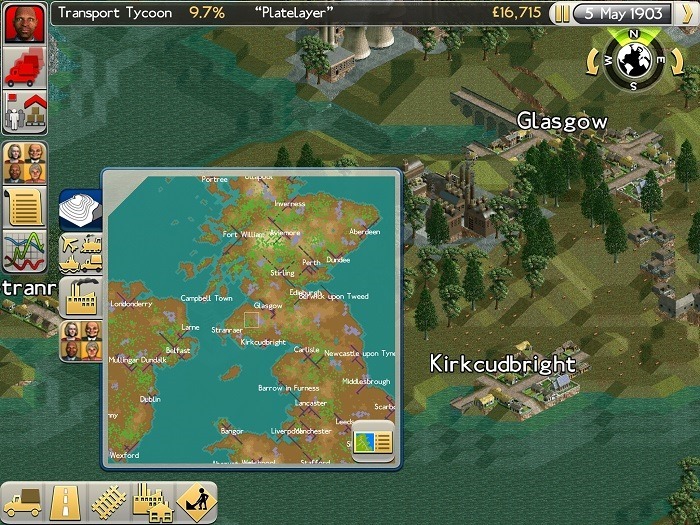 Veteran developers Origin8 have recreated and restored creator Chris Sawyer’s original simulation code, resulting in the deepest, richest simulation game yet seen on mobile. Plus, an all-new user interface that is specially designed for touch-screen devices will allow for easy exploration and interaction of more than 40 scenarios to suit all skill levels and playing styles.